If you’re subscribed to the new mailing list then you already know that right now I am having a bit of difficulty with my studio that I record in, so that’s why it’s been a couple of weeks since there has been a new post. I luckily had this pre-recorded video in my possession, so here it goes! 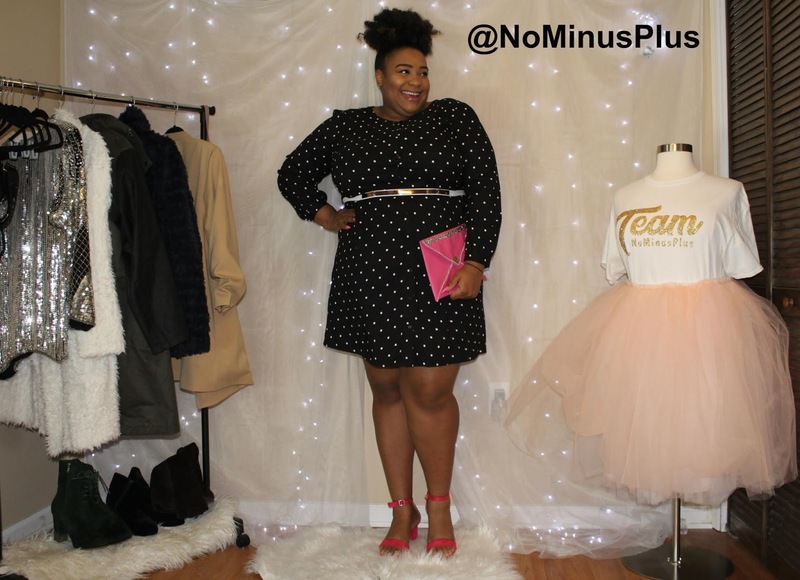 Today I am going to share 4 tips on how you can transition your wardrobe from Winter to Spring. So enjoy the video, and meet me below for some more info! I hope you enjoyed today’s video! I am still having some problems with my studio, so I am going to experiment with some IGtv videos that way I am still providing some content. Be sure you’re following me on IG so that you can see the video go live. You can also keep updated with the blog right from your inbox by joining the new mailing list. Click here to subscribe! New updates go out every Friday. This is a look from my Style Swap Classic Video. Click here to check it out. During springtime you still need a coat, so ditch the heavy coat and swap it with a lighter one. 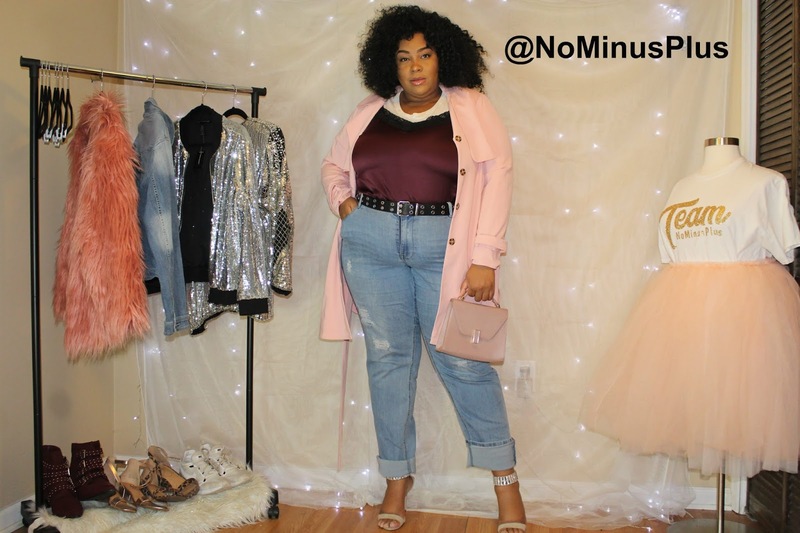 My favorite is this Jackie Car Coat that I got from The Girl With Curves X Dia&Co collection. Click here, here, and here to check out some more of my coat suggestions. 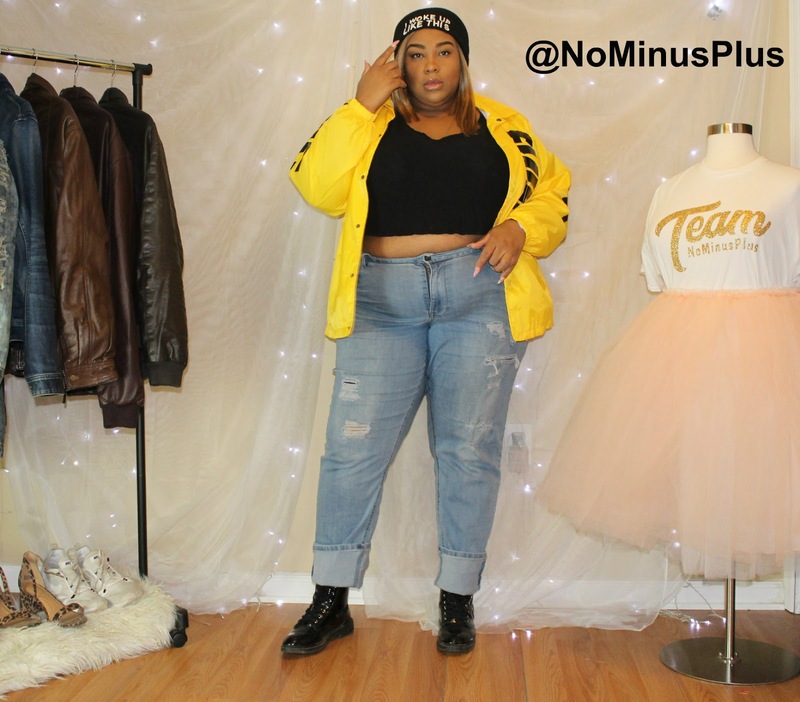 This the look from my Nov Fashion Faves Video. Click here to check it out. Tank top time is near, but it’s not here quite yet, so you can still get away with some light sweaters. I love this top, but a comfy crewneck will also do the trick. Click here, here, and here to check out more of my favorite light sweaters. Tip 3 :Don’t pack up your boots yet! This look is from my Brand Spotlight: Loft Lookbook. Click here to check out that video. If you’re like me then you have been WAITING to ditch the boots and rock some sandals, but don’t pack those boots up quite yet! They can still be rocked with dresses and skirts for Spring! Click here to check out Smash Shoes. I have been OBSESSING over there boots lately! Smash Shoes is perfect for my ladies with a wider and/or larger foot! Don’t be afraid to mix some of your darker Winter colors with your lighter colors for Spring! It’s a great way to get creative with your looks! Below I have provided you with a color chart to see what new color combos you can create! To the left is a Winter palette, and to the right is a Spring one. Well, that wraps up today’s blog post! 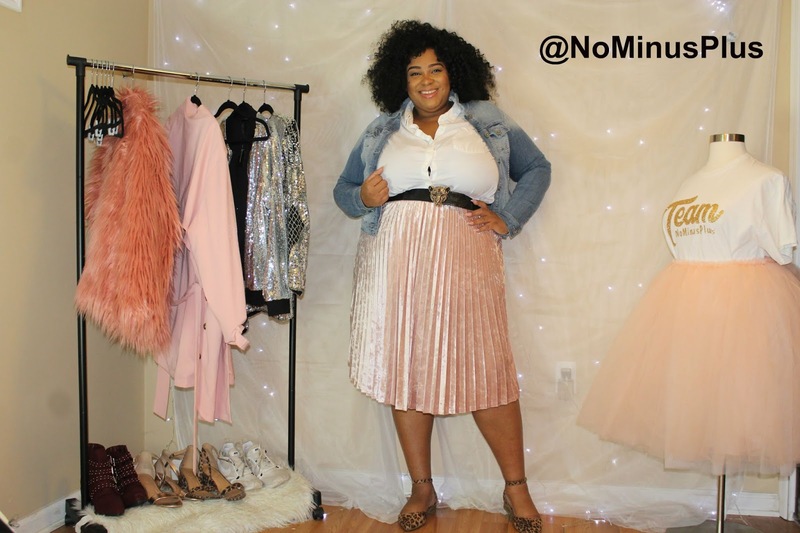 I hope you have enjoyed, and have some new inspo for your Spring Wardrobe! Be sure to follow me on all social media by clicking the links at the top of the page. Also, be sure to subscribe to the new mailing list by clicking this link. It’s a new great way to keep updated with the blog. I love you lots like tater tots, and I will see you next time! Welcome back to another fabulous week on the blog! I hope you all have had a productive week, and are looking forward to a relaxing weekend. Today I am doing a chit chat get ready with me, and I am so excited because it’s been so long since I have spoken in a video! 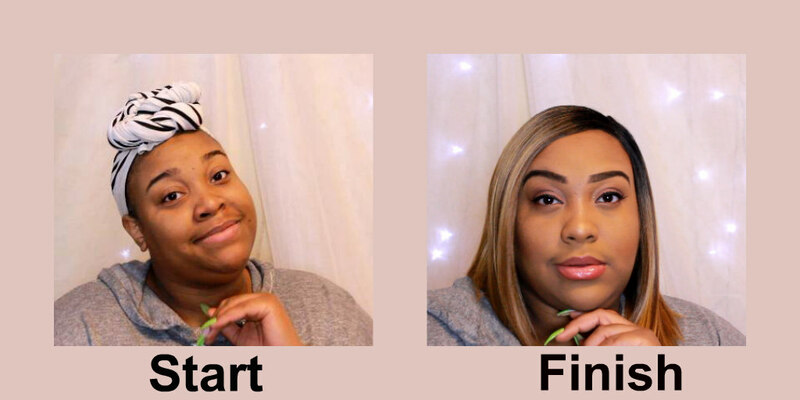 This video is def a long one, so be sure to grab a snack, or do your makeup with me if you’re getting ready for a night out. Shall we begin? Did you enjoy? I hope so! 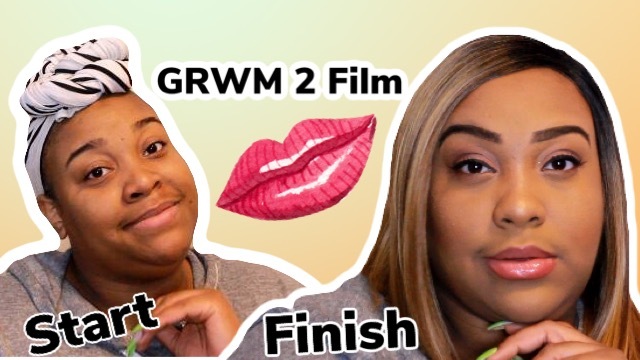 I am thinking of doing a chit chat get ready with me every month as mentioned in the video, so be sure to def let me know if that’s something that you want to see! Below you will find a list of all the products used in this video. I also mentioned some of my favorite IG and Youtube people. You can find there handles here! I think that wraps up everything for today’s video. I hope you enjoyed watching it just as much as I enjoyed making it! Be sure to follow me on all my social media platforms. They are all listed above! 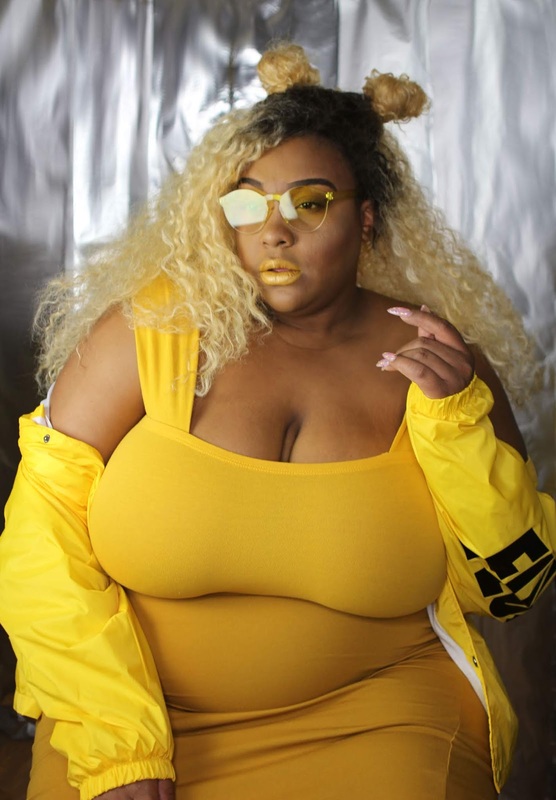 Did you peep the sneak peek of one of the looks for next weeks video? Well, that should tell you to come on right back for more fashion goodies next time! I love you lots like tater tots, and I will see you next week! I hope you are all having a fabulous week so far. 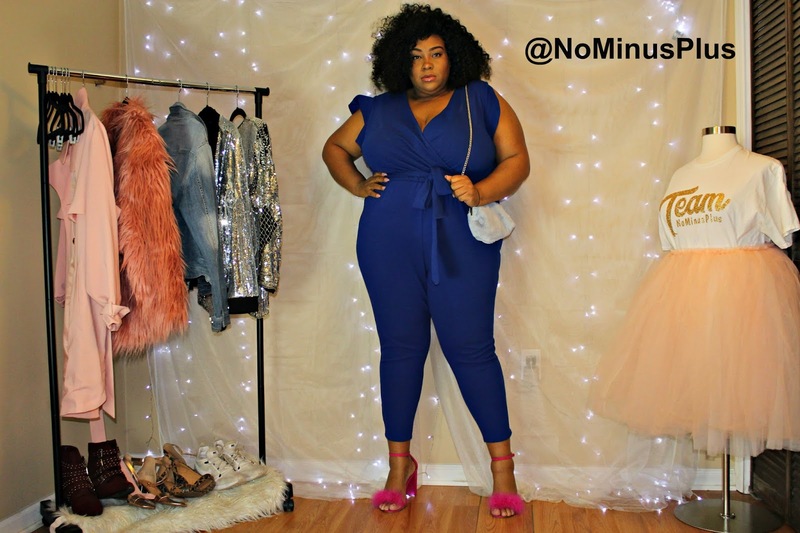 Today I am coming at you with another week of fabulousness with another 4 Looks, 1 Piece video. 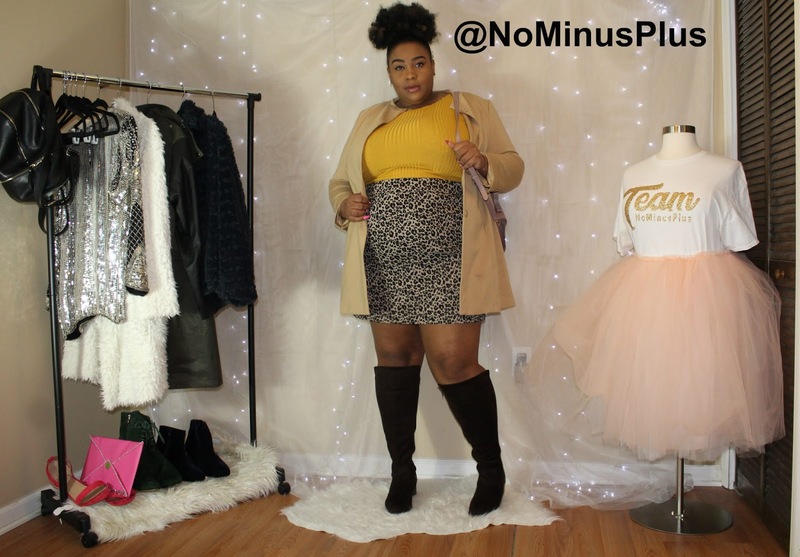 For those of you aren’t familiar with the 4 Looks, 1 Piece series, it’s where I take one piece and rock it 4 different ways. I think your wardrobe should be as versatile and interchangeable as possible, so I created this series to give you some inspo to get creative with your wardrobe! 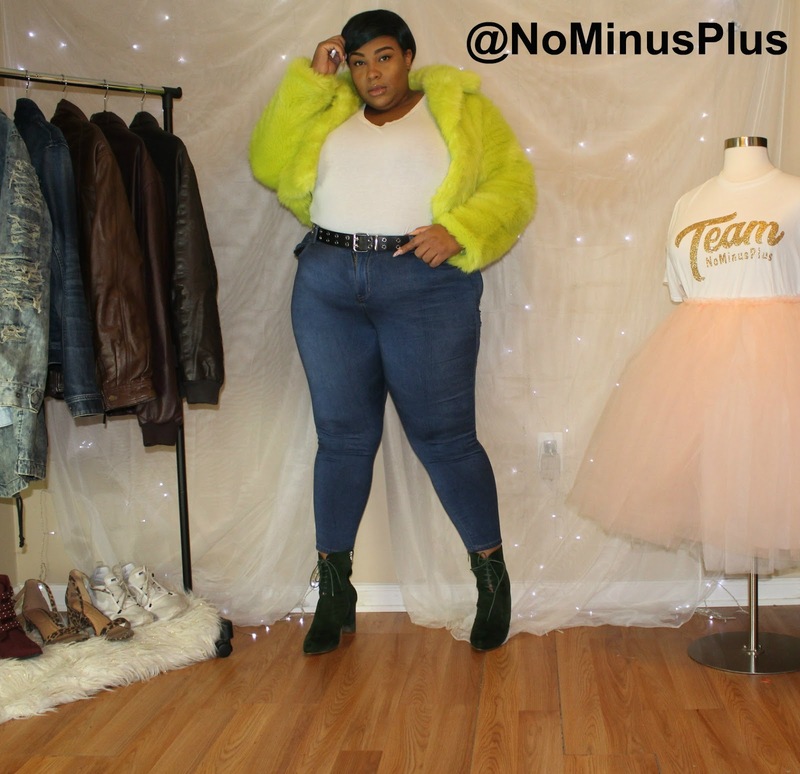 Today I am rocking a Faux Fur jacket 4 different ways which will be a wonderful idea for those divas and divos who want to stay warm and stylish this season. So it back, relax, and enjoy this short and sweet video! Did you enjoy? I hope so! If your interested in more videos in this series, you can click here to check out the playlist! So I know you all are probably wondering: Where is this fabulous faux fur jacket from??? 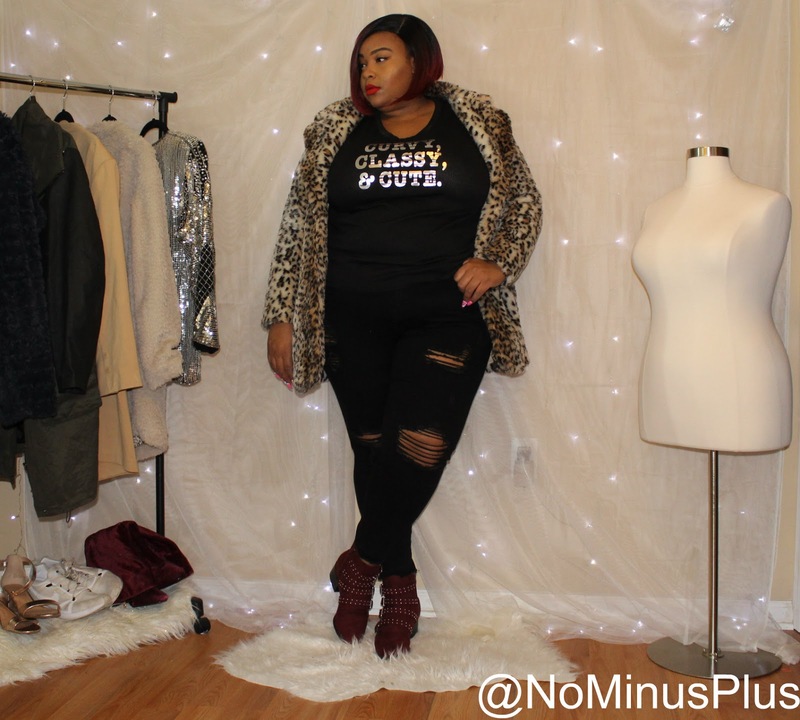 Well, to answer your question it’s from JustFab! I got it a while back, and its sold out, but you can check here, here, and here, for similar pieces! JustFab goes up to a 3X, so I would highly recommend checking it out if you haven’t already! 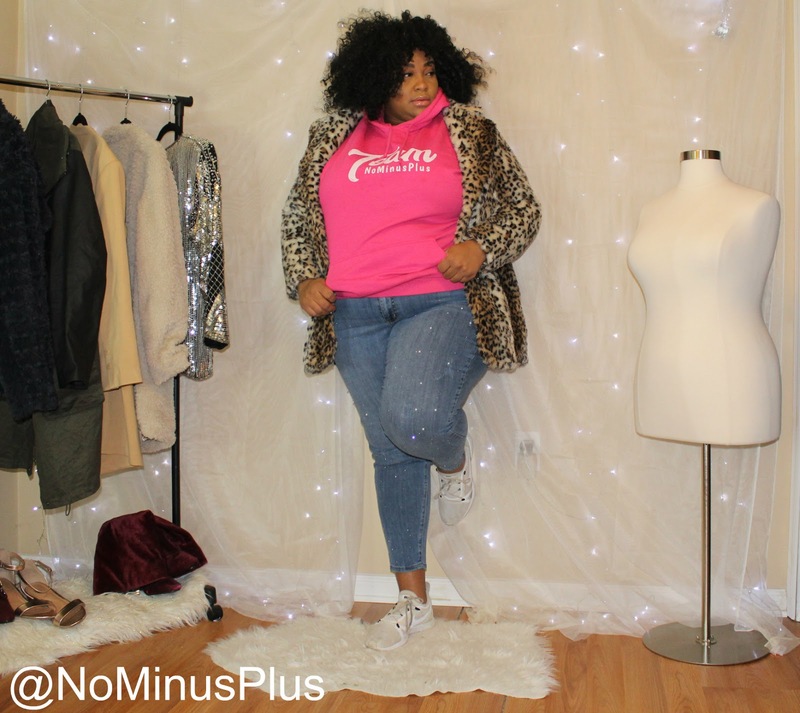 This look is perfect for campus, running a couple of errands, or a cut casual date night! Peep the hoodie? You can buy your very own here! Looking for a way to spice up your edgy looks? 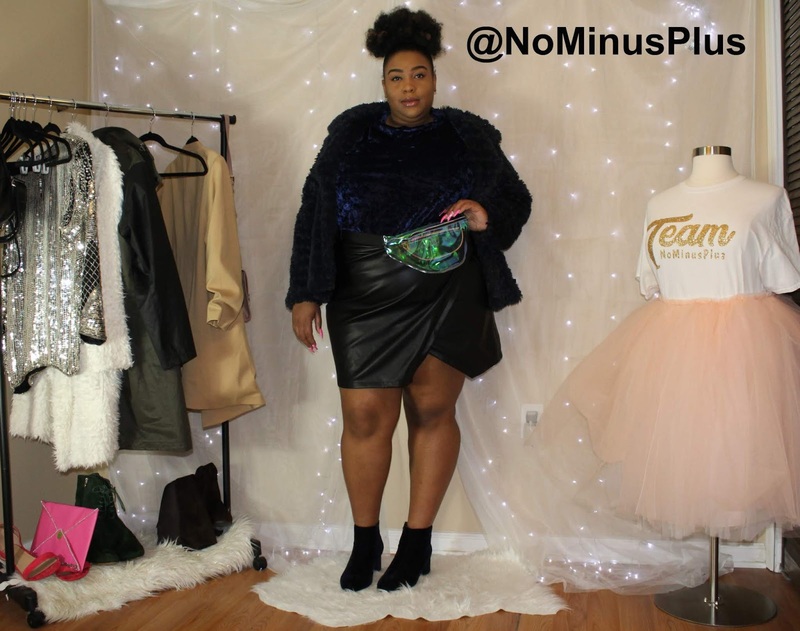 Rock your faux fur jacket with an all black look. It will add texture, keep you warm, and elevate any edgy look. 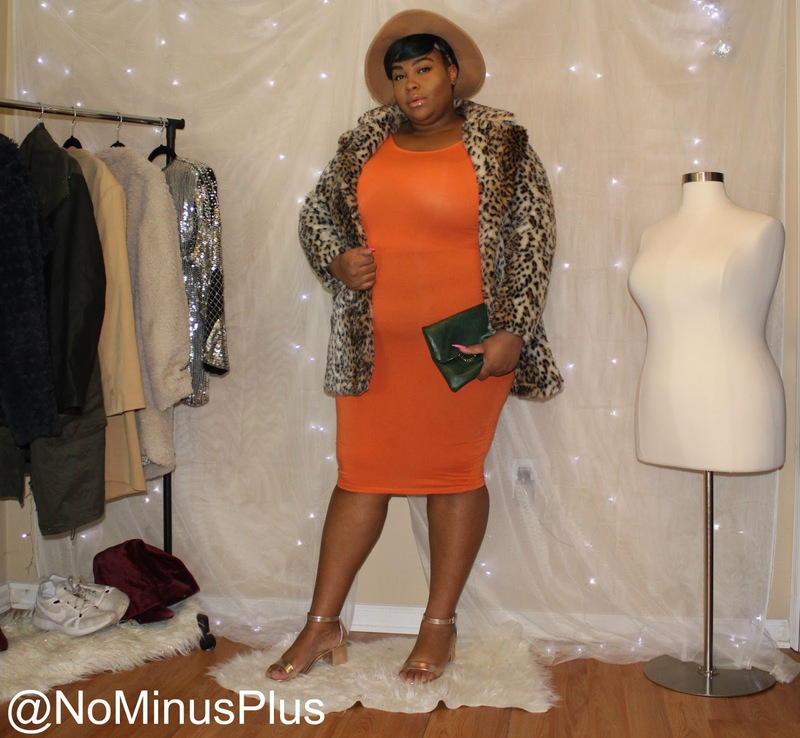 Orange you glad that you can rock a faux fur jacket with a dress? This chic show-stopping look will def make heads turn on a night out on the town with your bae or your girls. Feel free to swap out the heels for tights and thigh high boots to accommodate the weather! Want to spice up an all denim look? 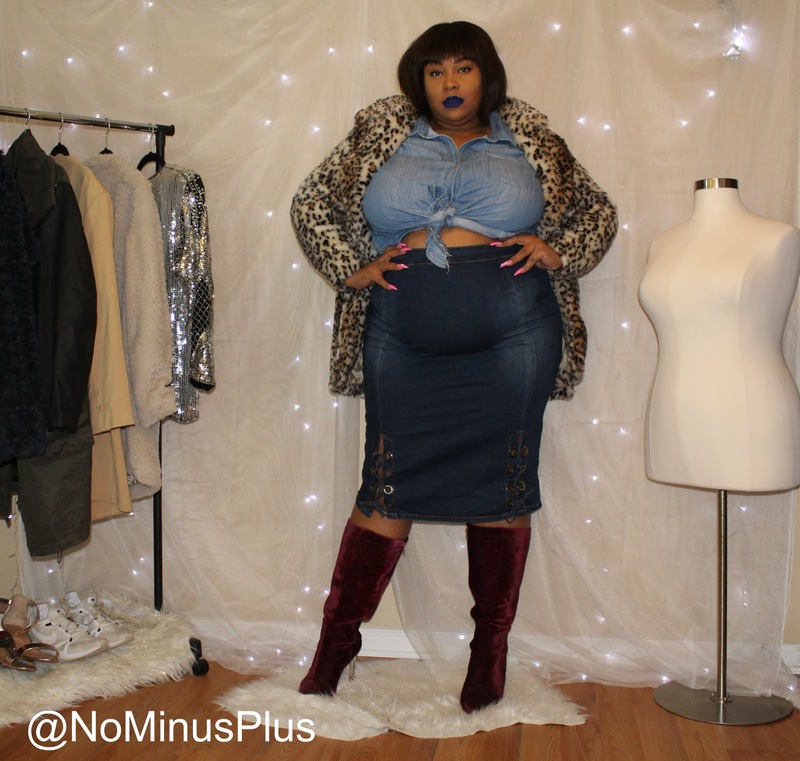 Throw on a faux fur jacket, a bold lip, and some thigh-high boots! 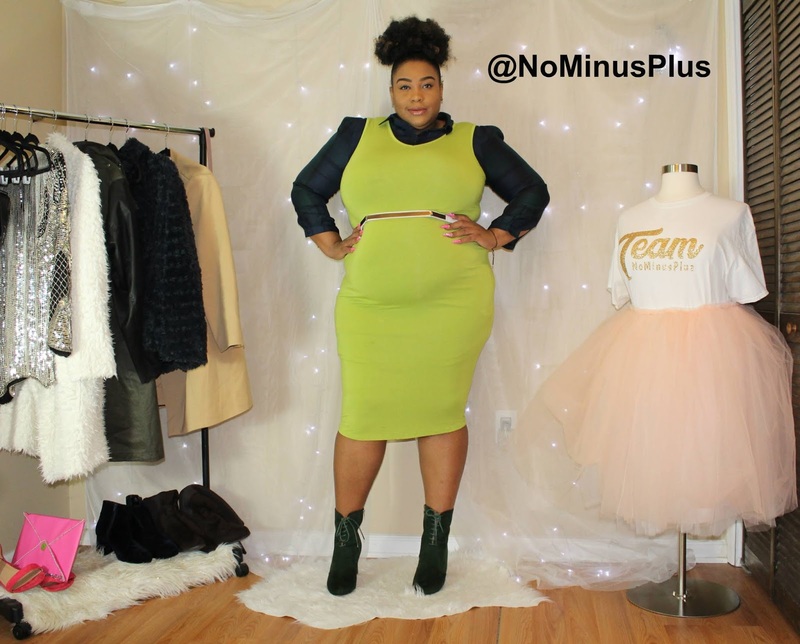 This fabulous look is perfect for a winter slay. 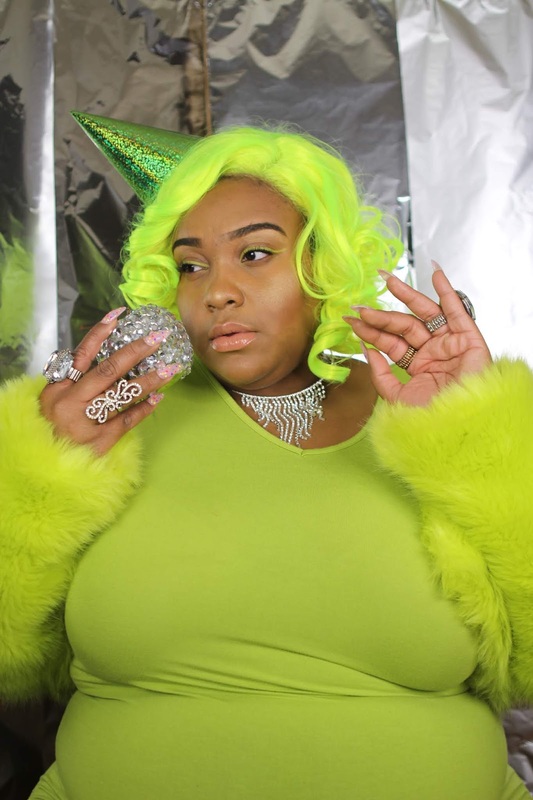 Whether you’re celebrating a bday, want to make a statement on dress down day, or just make heads turn then this look is for you! I hope you all have enjoyed this video! What piece should I transform next? Leave it in the comments below! Are you following me on social media You should! Click the link above follow me today! I love you lots like tater tots, and I will see you all next week!